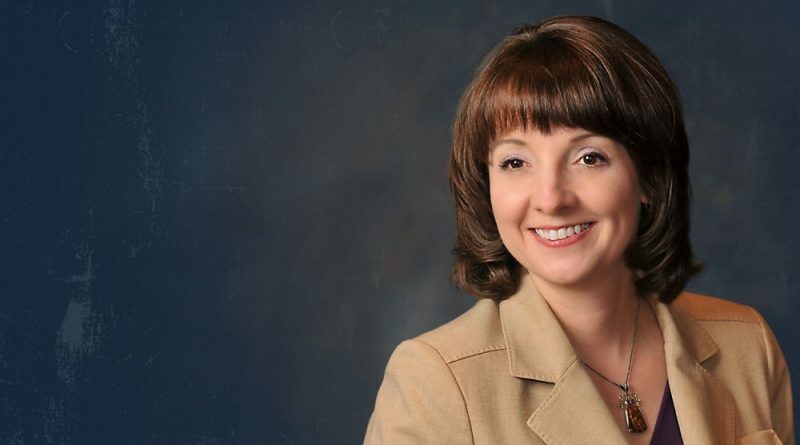 Loudoun Assistant Superintendent Kimberly Hough has accepted a new position in Colorado. One of the county’s top administrators is leaving Loudoun County Public Schools. Kimberly Hough has worked in the Loudoun Schools system for more than six years as assistant superintendent for human resources and talent development. She has 24 years of experience working in education. The Academy School District 20, a district covering more than 30 schools in the northern part of Colorado Springs, CO, announced Hough as the finalist for its superintendent position at its Board of Education meeting in early April. She will be sworn in at the board’s next meeting on April 18. The selection comes following a process that included interviewing 26 candidates, according to Board of Education President Tracey Johnson. The board concluded that “Dr. Hough’s qualifications and her character embody the Leadership Profile developed from the input of more than 1,900 of our stakeholders.” She added that the entire system including, principals, teachers, students and parents, will benefit from Hough’s leadership. Hough is credited with leading planning and staffing efforts for a dozen new schools in Loudoun County, hiring more than 850 teachers and 2,900 substitute staff during a single year. She also supported leadership development and staffing for 92 schools, increased diversity in new hires by 23 percent, established specialized recruiting programs to serve higher-poverty schools, developed professional learning for principal mentors, and created partnerships with universities. She is replacing Mark Hatchell, who is retiring at the end of the school year after serving 12 years as superintendent.